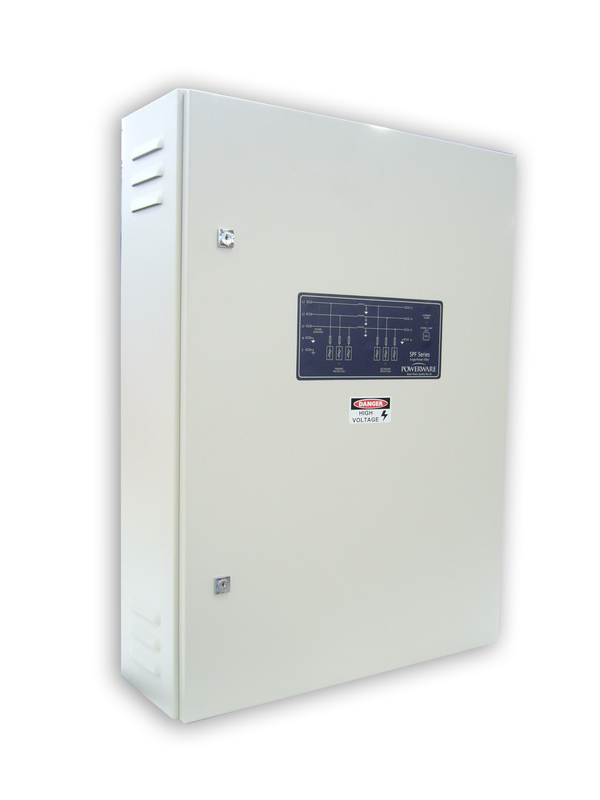 Designed for IEC, Class II, 3 phase. Point of entry and sub circuit applications. An ideal combination, high performance series filter with remote alarm output for critical applications.